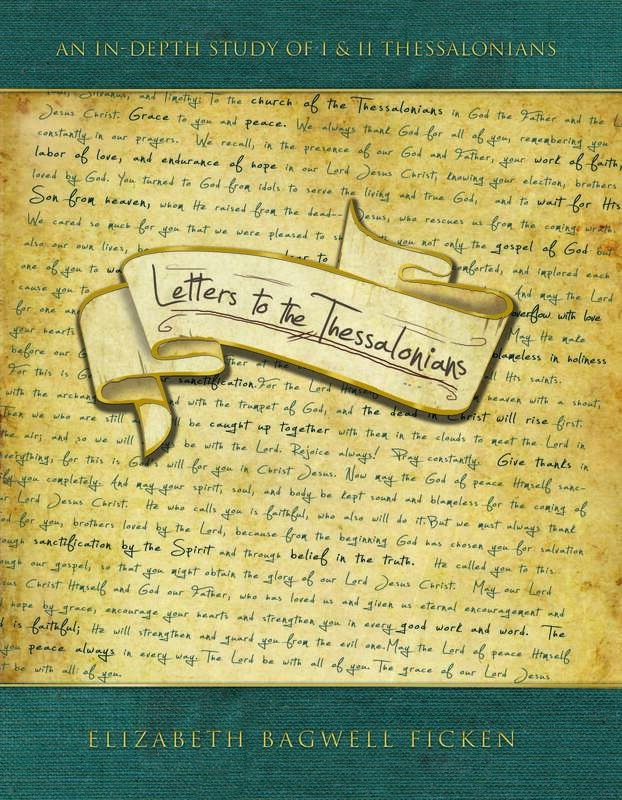 Letters to the Thessalonians | Study the Bible with me! There’s something for everyone in these letters! They affirm and correct and inform and motivate. Their messages contain the topics of faith, hope, and love; holiness, prayer, and perseverance; the will of God and the glorious return of Christ. And so much more! Almost every major doctrine of the Christian faith is covered in 1st and 2nd Thessalonians! While this correspondence is almost 2000 years old, it is as applicable to our lives today as it was on the day it was delivered by Paul’s messenger. In His wisdom, God preserved these letters and communicated His truth in them. Join me as we read someone else’s mail. I’m sure you’ll find a few things that you will think were written just to you! The workbook consists of 20 lessons.